The Shakespeare Split Ring is designed for providing a secure and reliable connection so you can connect your hooks to your lures. Made from strong and durable materials, these split rings will quickly spring back after opening and are ideally suited for both freshwater and saltwater lures. 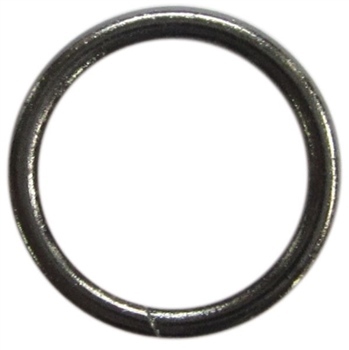 The Shakespeare Split Rings are available in various sizes and are supplied with 10 per pack.